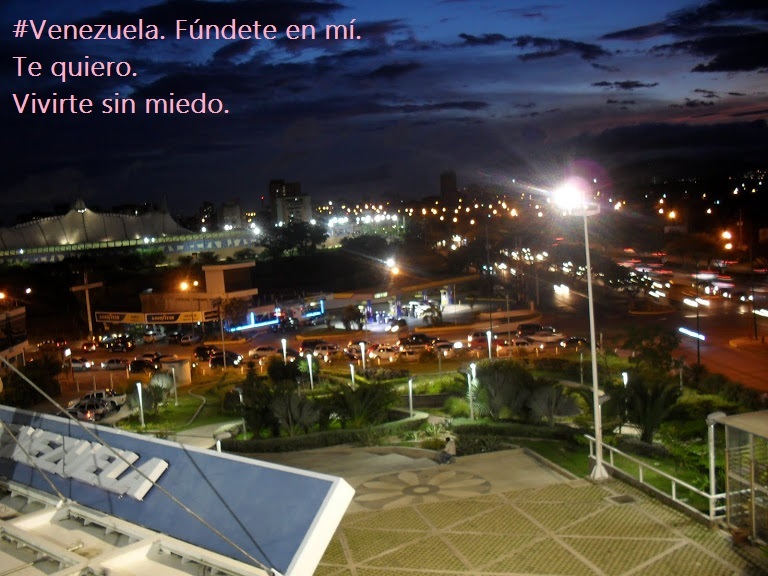 The first time I took part in a running race was in my hometown Barquisimeto (Venezuela) in the year 2006. It was on a day like today: the 14th of January. On this date there is a religious celebration: The Holy Shepherd day. It is accompanied, among other things, by a marathon and its alternative races (a 10K which is actually a 13K is the one I did). This event is basically millions of people walking from one side of the city to the other (the idea is to bring the religious figure from its permanent location in a church from a town that has almost become part of the city to the cathedral). Though I’m not a religious person, I still get excited every year on this date as I remember people enjoying the city together, walking with friends, families, neighbors from one end to the next. On this date I always remember the feeling I connect with and enjoy about running: bright sun, asphalt under my feet, light skies, red roofs and lots of people around, high temperatures, me becoming part of the city, of myself, pushing myself hard. I dream of doing this again. I might do it one day. But I know that the exact same feeling will never be the same again. Because in my memory there are people now gone, smells that have been replaced, places that have changed, and my 19-year-old self which will never return. I’ll miss this forever.